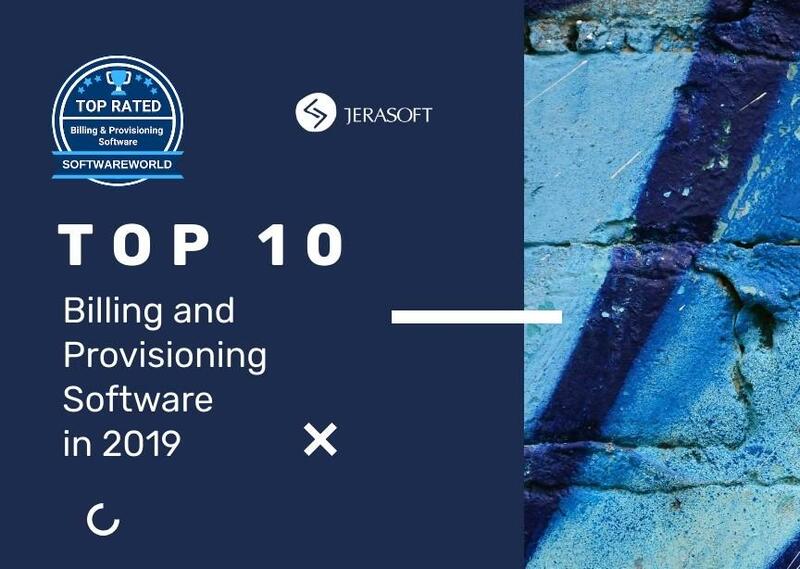 January 17, 2019 – JeraSoft Limited, UK billing solution for telecommunications and IoT service providers was rated in Top 10 Billing and Provisioning Software in 2019 by SoftwareWorld. To nominate, shortlist and rate the participants SoftwareWorld used various data sources, such as, customer reviews on Capterra and Get App to clients’ positive feedbacks and testimonials, and the number of successful projects. Looking for the end-to-end provision and billing solutions for your business, Billing Provisioning Software is the best option for your business. You can easily make your invoicing process awesome with the help of billing and provisioning tools. Basically, this type of software is a useful option for the telecommunication industry. The telecommunication company management can smoothly manage customer service and operational support with the help of billing and provisioning tools. The main JeraSoft billing & provisioning features are: Billing & Invoicing, Carrier Access Billing, Contract Management, Customizable Billing, Flexible Rate Tables, Post-Paid and Pre-Paid Systems, Provisioning, Rating, Routing modules. Agile billing platform automates your business process, helps to boost your company efficiency, decrease costs, enhance better user experience to your end-clients. Telecom operators and organizations around the world have developed numerous billings solutions and techniques over the years to facilitate customers as well as for the progression of the telecommunication industry. Furthermore, it’s an ongoing industry that keeps inventing new mechanics for its improvement. With increasing competition impacting the telecom industry, consumers become more demanding and expect always-on service everywhere. They force providers to boost network capacity and reduce prices. Thus, it’s important for providers to streamline processes and provide services at the best prices.